Keen to model at the largest and most stylish fashion event on the capital’s social calendar? 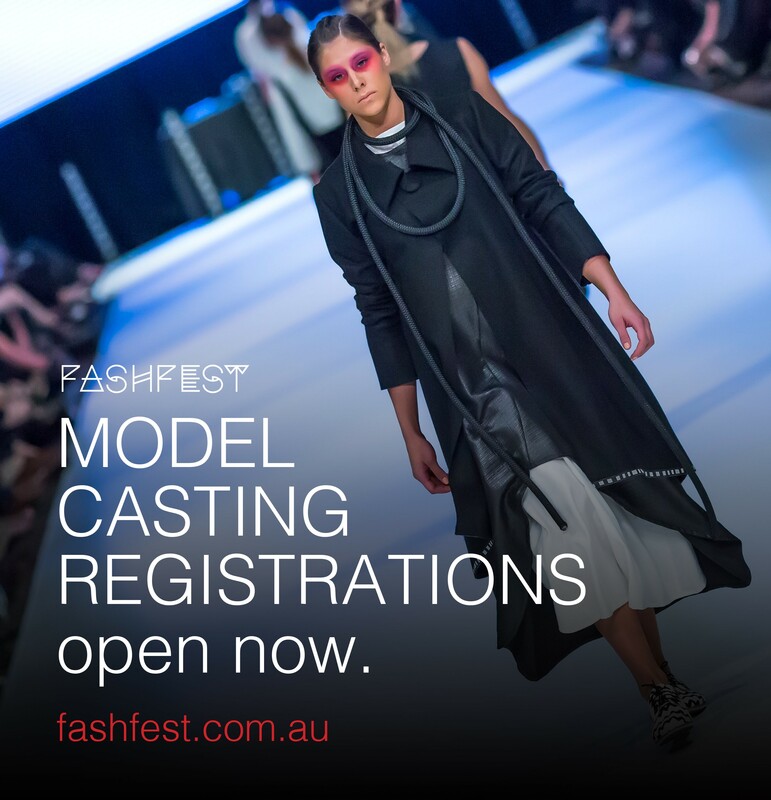 FASHFEST is gearing up for the 2016 model casting, to be held 22 May at the National Convention Centre. And already the number of model hopefuls applying has smashed last year’s record of 300. The casting is ‘open’ which means models don’t have to belong to an agency. Indeed, since FASHFEST is big on training, applicants don’t even have to have previous modelling experience. If they have what it takes, they’ll cross the line and get to be in Canberra’s red-carpet fashion event. The only restriction is that models have to be 16 years of age on the day of the casting. But what does it take to be a model? 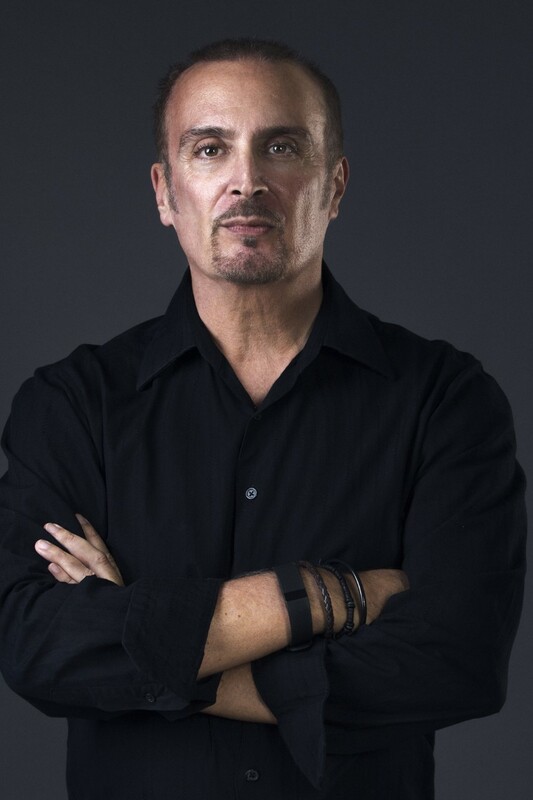 Internationally renowned photographer Robert Coppa—one of the five-member judging panel for the casting—says fluidity of motion is paramount as is the ability to exude confidence. The models are each assigned a number and have to glide up and down the makeshift catwalk before the judges. 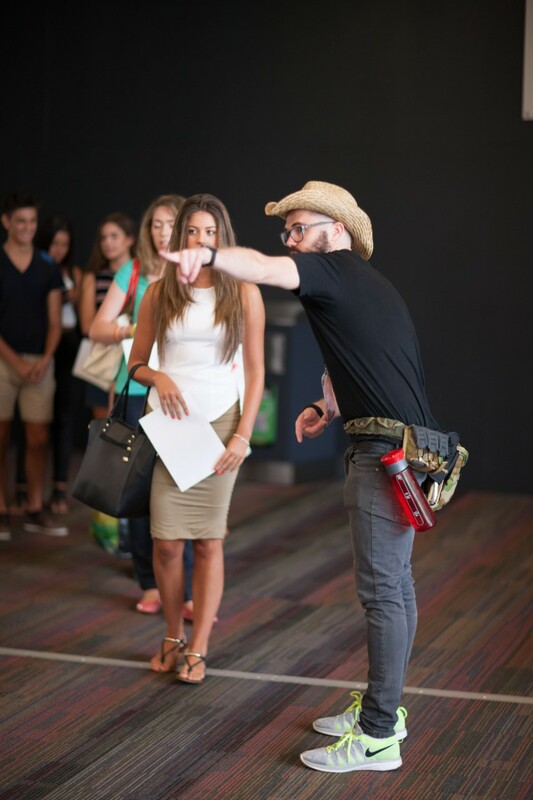 They’ll walk to music by Hamish Lardi, NeonHoney and FASHFEST’s official music director, Ashley Feraude. Keeping nerves calm is a challenge for some, even those with experience. Other members of this year’s judging panel are Hayley O’Neill, Sydney-based fashion stylist and Fashion Office Coordinator at Marie Claire Australia, who originally hails from Canberra, and the owners of Canberra’s top modelling agencies Victoria Schnabl, Victoria’s Models, Andrea Hutchinson, HAUS Models, and Tina Nikolovski, Devojka Models. As with previous years, FASHFEST is looking for diversity in its models, in part to meet the aesthetics of the different fashion designers who launch new collections on the catwalk. For example, with FASHFEST 2015, Red Corner Boxing required that ‘healthy, clean sports’ look. Other designers, like Karen Lee (who has launched a collection every year since FASHFEST began) require a mature, sophisticated look. Still others, like Hana Apparel Design and The Prodigal Daughter, require a look that celebrates their ethnicity. While it’s serious stuff, Clint Hutchinson, co-founder of FASHFEST, says the model casting is a relaxed day and heaps of fun. This entry was posted in LFW Style, LFW Your Canberra and tagged Ashley Feraude, Devojka Models, FASHFEST 2016, HAUS Models, Modelling in Canberra, National Convention Centre Canberra, Victoria's Models on May 13, 2016 by gracienumber1.